will buy more from it! I love love loved this dress and got a ton of compliments on it! 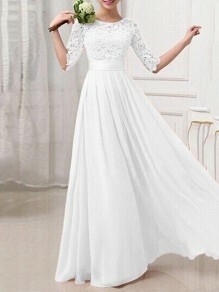 This is the first dress I have ever bought on this seller,will buy more from it! This dress is amazing! It is simple yet interesting for a night out. it would be appropriate for going to dinner or a club. I wore it for a party with friends. It is very nice quality and keeps its shape on a hanger. I would highly recommend this product!